If you wish to have the highest level of organisation for your wedding, you would like it to be the most detailed possible and you’re not in France but far away and cannot possibly manage the 250 hours minimum of work to take care of the preparations of your wedding. You are wanting and hoping to have the best selection of services possible for you, but also for your closest and dearests guests? 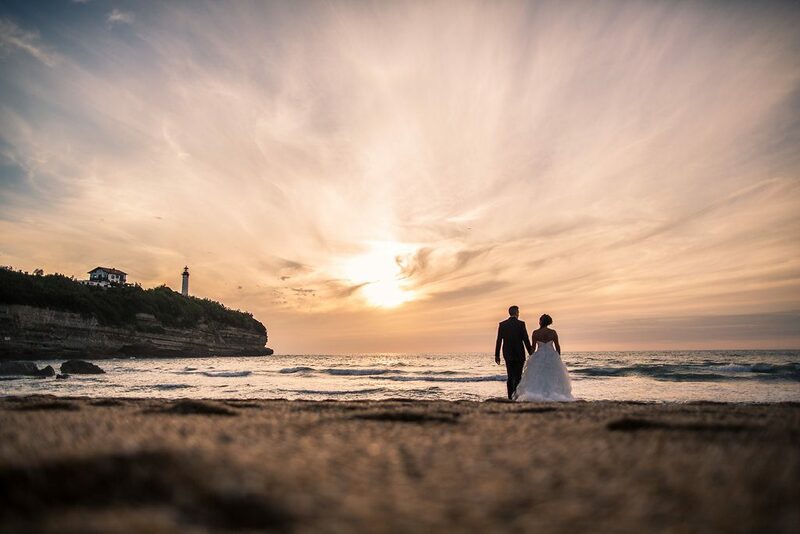 This offer is the one that suits you best then, it is a good choice for people having a Destination Wedding (But not only) and offers detail and extras that only a Wedding professional can offer you. From the services described HERE and THERE I also guarantee not only our presence at the day BEFORE but also the organization of the brunch, the day AFTER and your travel arrangement. You wish to have a wedding that feats your dreams ! Thanks to my expertise and according to your own pictures inspiration, I will contact providers that offer designed solutions and WE will create your unique wedding scenery. My goal is to ensure that your arrival and orientation go smoothly. If you need so, I will book a car and send you a travel guide. • The contract you would have signed link us and engage our responsibility of results. The bills are in your name and I plan the payment of money and outstanding balances with different providers. • Also, our meetings are unlimited, there will be as many as you need! • And if you are expatriate and you wonder if you will be able to meet the providers before our big day? This is where the role of your Wedding Planner comes in, thanks to skype, hangout, mailing, phone calls and schedules your wedding become hassle free and you will feel reassured!